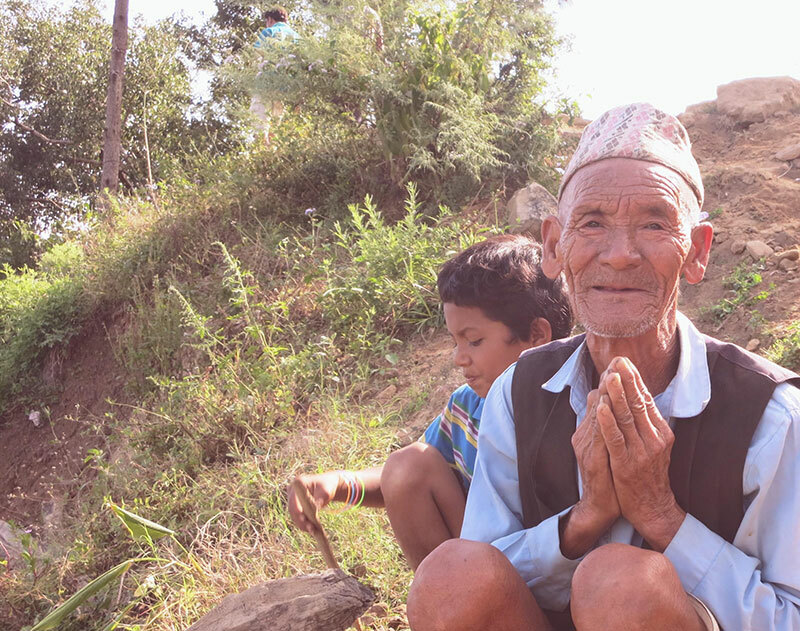 Your gift allows Elevate Nepal, Inc. to aid the millions of Nepalese citizens still without shelter, schools or sanitary living conditions due to the widespread 2015 earthquake devastations. Together, we can help the Nepalese rebuild the flourishing, sustainable communities they work hard for and deserve. To make this a recurring donation, click here. Please indicate in the order notes on the checkout page whether you want your donation to be for general support, to impact the Ananda Jyoti Agriculture School, or the 2020 Medical Camp.